Poplar trees have a bad name because of their enormous amount of pollen, making it an easy target for those suffering from hay fever, rightly so. They also readily form root sprouts, new trees shooting out all around the tree from their roots. This can quickly get out of hand, so far as to create the single heaviest organism in the world, called Pando. This grove of aspen trees is tens of thousands of years old and all trees are thought to be interconnected by the same root system. This is so awesome, but also a valid reason why you only see poplars in the countryside and that they are not planted in cities. 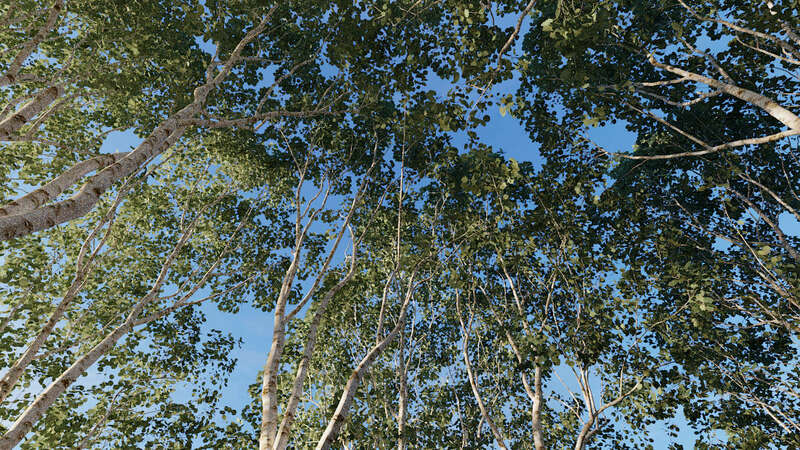 Aside from that, I think poplar trees are hugely underrated and they are high on my list of favorite trees. They have beautiful bark like birch, they are fast growers and they have a unique feature no other tree comes close to. 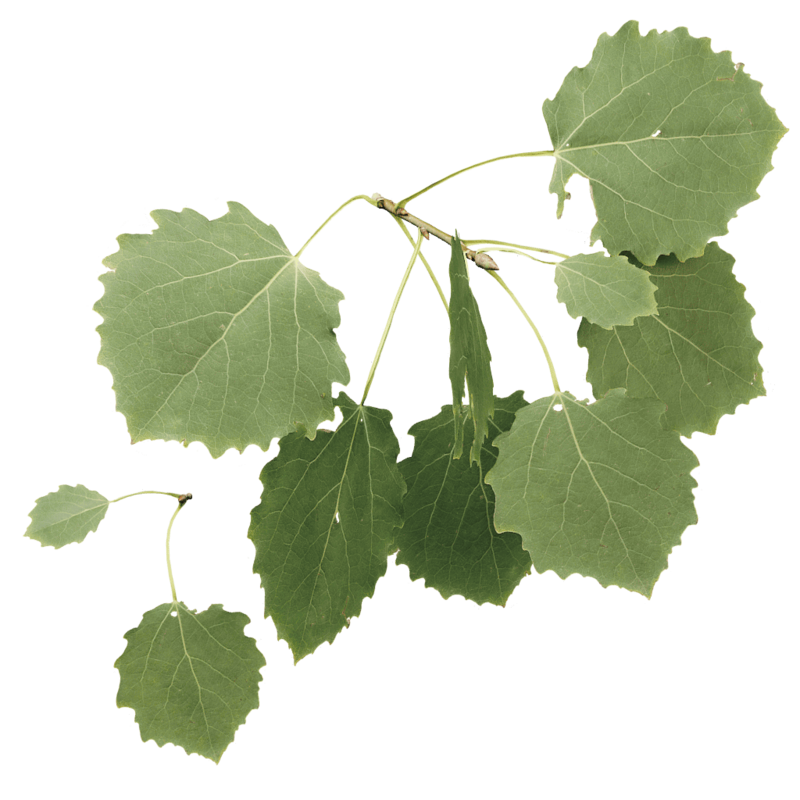 The leaf stalks of aspen are strangely flat, allowing them to twist freely in the wind. The clappering of its many leaves produces a sound very much like the sea.